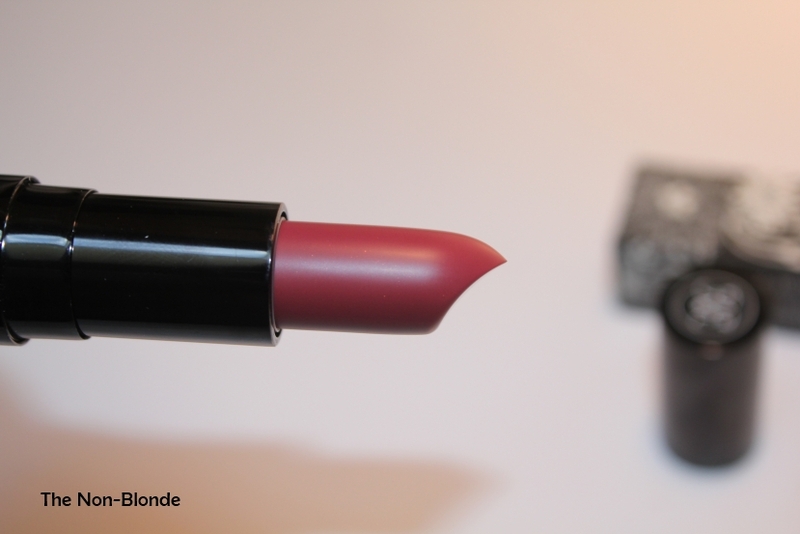 Yes, another sheer lipstick, but can you blame me? 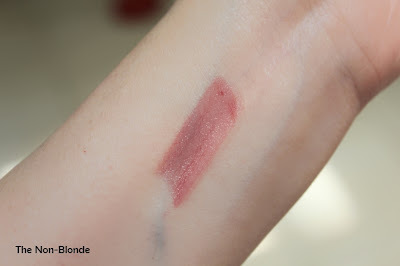 The formula of Rouge Bunny Rouge feels like a treatment balm yet at least in the case of Murmurings (007) there is enough pigment to give a polished look. Murmurings is a reddish mauve, one of my signature daytime colors. I'm pretty sure it can be worn by just about anyone as it has a very natural undertone- not too pink or too red. 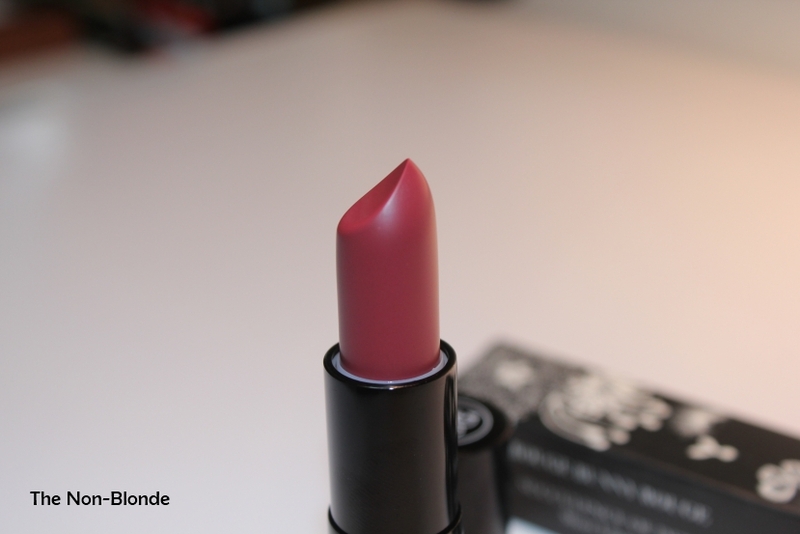 This Rouge Bunny Rouge lipstick doesn't have a detectable scent and only a very (very!) faint hint of sweetness that disappears almost upon contact. Bottom Line: I wish it came in many more shades (currently there are eight). 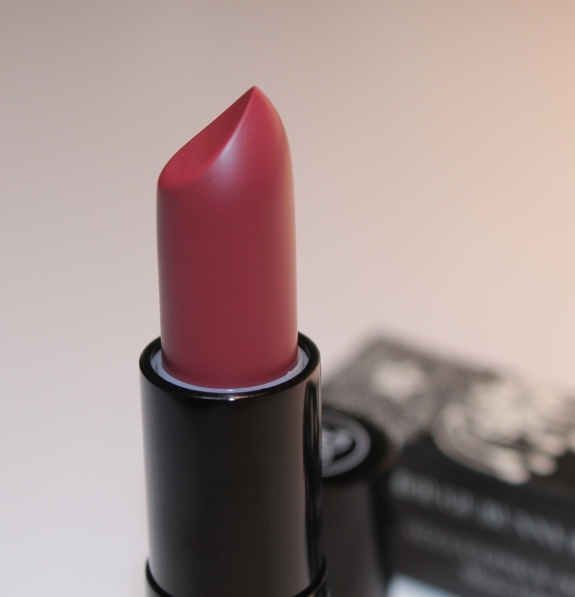 Rouge Bunny Rouge Succulence Of Dew Sheer Lipstick (in Murmurings and seven other colors, ~ $34 in teh current exchange rate) is a Zuneta exclusive (zuneta.com). They ship all over the world. I love this lipstick as you know. It's such a lovely colour and definitely has more pigment than I was expecting for a sheer. This is always in my handbag. I'm glad you like this, Gaia. Murmurings is my favorite RBR lip product to date. 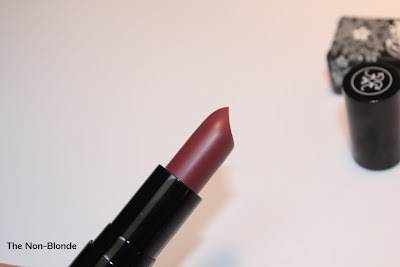 I wish there were more deep/cool colors like this in the sheer formulation, like a clear cherry red! I wear this often, and it feels every bit s good as lip balm. LOVE it.